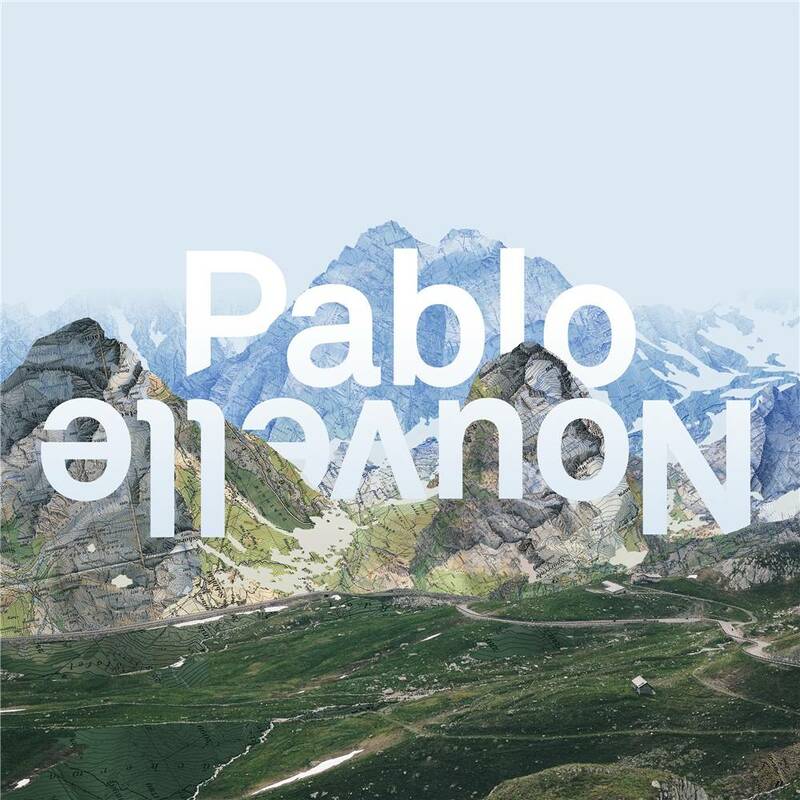 With the sound of the organic human voice now at the center of his music, Pablo Nouvelle has created an extraordinary album to shape the new future with. Allowing for an almost physical sense of landscape and distant horizons to thrive, the studio magician conjures a strong feeling of space and mood through a broad palette of differently colored voices. Ranging from the catchy 'Hold On' with Swiss singer-songwriter James Gruntz to 'Paint' as the result of a late night studio session in the kitchen of London-based singer Norma Jean Martine, fifteen of Pablo Nouvelle's favorites have been chosen to feature on his second album. And as the diversity of the voices proves to be the crucial element in an everlasting, non-repetitive album, it unmistakably contains the vision of an artist who very much knows his mind. Rising as a tribute to both Pablo Nouvelle's music roots (which finds its origin in the 60s soul music) and to the act of sampling as a true art form in itself, this is 'All I Need'.